A true leader in the dressing room, Zenon Konopka is one of the toughest Players in the NHL who comes to play every night and brings great energy to his team. Zenon made his NHL debut in the 2005-06 season, playing 23 games for the Anaheim Mighty Ducks. He has since gone on to play with the Columbus Blue Jackets (2007-08), Tampa Bay Lightning (2008-10), New York Islanders (2010-11), Ottawa Senators (2011-12) and most recently signed a two-year contract with the Minnesota Wild. Zenon started his junior hockey career with the Ottawa 67's in 1998 and was a member of the Memorial Cup winning team in 1999, which he credits as his most memorable sports moment. He was undrafted and spent several years playing for teams in the ECHL and AHL before earning a full-time spot in the NHL. At 6’0”, 210 lbs, he has a reputation for his gritty, physical play, but also for his face-off skills and knowledge of the game. 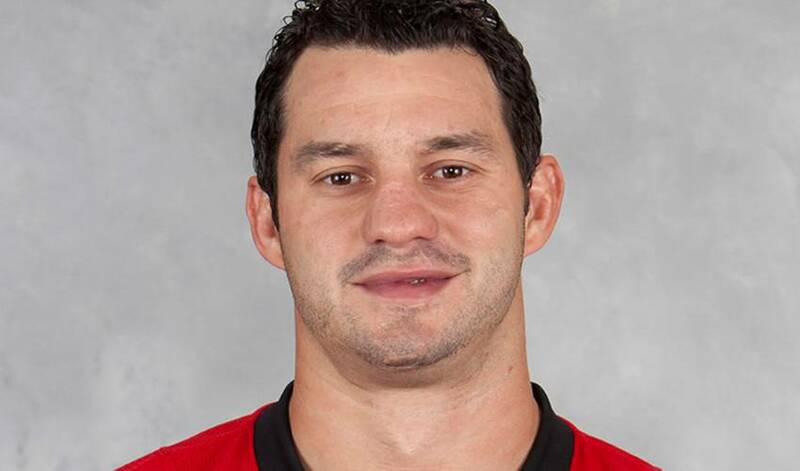 Off the ice, Zenon was part-owner of an Ottawa bar-restaurant called ""Stout Bros."" and has run the ""Zenon Konopka Hockey Academy"" in Ottawa since 2007. Throughout his career, Zenon has been actively involved with local charities and children’s programs. This week, he participated in Smashfest!, a charity Ping-Pong event hosted by NHL player Dominic Moore & the NHLPA, which raised money for concussion research. Zenon finished an impressive second place in the doubles tournament, losing to Daniel Winnik’s team in the finals.